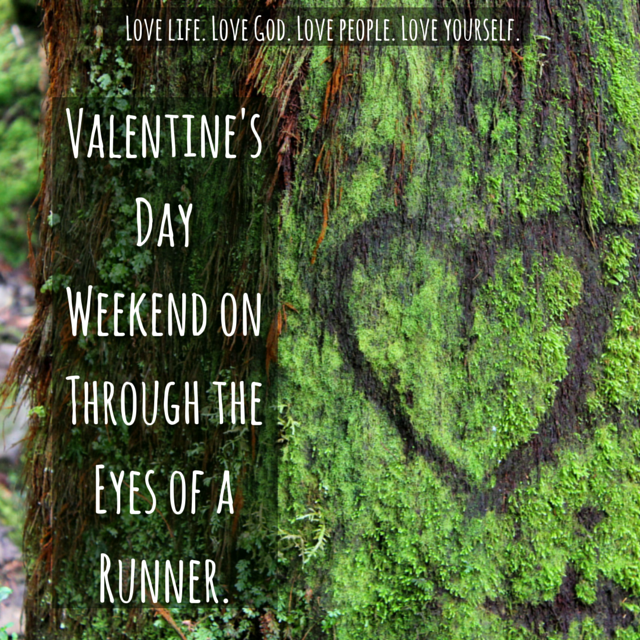 ← Valentine’s Day Weekend Part 2: My Relationships Through the Eyes of a Runner. Valentine’s Day Weekend Part 3: A Simple Love Letter to Running. As I started with Friday, this weekend is all about love and relationships! (If you missed Friday’s or Saturday’s posts)) Today, I am writing a love letter to running… Maybe you have something you love in the same way (I also thought about writing one to coffee or to my pillow), go ahead and write it! Tis the season to show you care! This letter has been a long time coming. As you and I began what I thought would just be a fling over 5 years ago, I began to fall for you, much harder than I ever planned to. Everyday I would wake up excited to see you and be able to spend time together. In these past five years you have not only become one of my key relationships but also one of my best friends. Whenever I can’t be with you, I miss you dearly. Those months of sickness last fall were unbearable! I hope we never have to split for that length of time again. But now that we are back together, I promise to take better care of myself so when I do have to miss time together for sickness, it won’t be that long til we are finally able to reunite. I love that you challenge me. You challenge me physically, emotionally, and mentally. Those mornings where I know it would be easier if we just broke up, you send me inspiration to talk and work through our problems often in the forms of blogs. After the inspiration I know that a negative split is not the option. Thank you for that. We are able to show each other both the bad of each other and get past it. Whether it be my sweaty grossness or some pain, you always have the ability to make me weak in the knees. I love that you are always brutally honest and call me out if I am not giving it my all. That being said, when I do give it my all you reward me with the joys of runner’s high. Nothing says true love like that! You inspire me to become a better person for you, even on the days that strength training is painful, I know you like a strong thigh and core. I promise to continue to give you that. For you, I will always go the distance. We’ve seen beautiful things together–the beach, the mountains, multiple countries, and many friends. These moments are treasured. Even on those days when I do truly loathe you, you remind me of all the things you have helped me through: all the time you have given me to process, and the patience you’ve had with me when I curse you or cry to you. You and I have tackled tough courses before and I know we will continue to run this race together. My friends and family don’t understand my love for you, they don’t get why I would go out in 14 degree weather on a Saturday morning to just see you, or why I would pay money to travel and be close to you. However, I know this is true and this is lasting. I can’t resist the chase every day to you. All that to say, Running, you are my rock. Please don’t ever leave me. I love you. I really think we are sole mates for life. To end this little letter, I think it makes sense to show you a picture of me and my love. Get out there and go Bethany!! You can do it 🙂 thanks so much for the support and kind words! If you ever need any support let me know! Oh my I love this so much! Especially training in the winter months has our relationship strained, but maybe I need to write a love letter to get our relationship back on good standards. 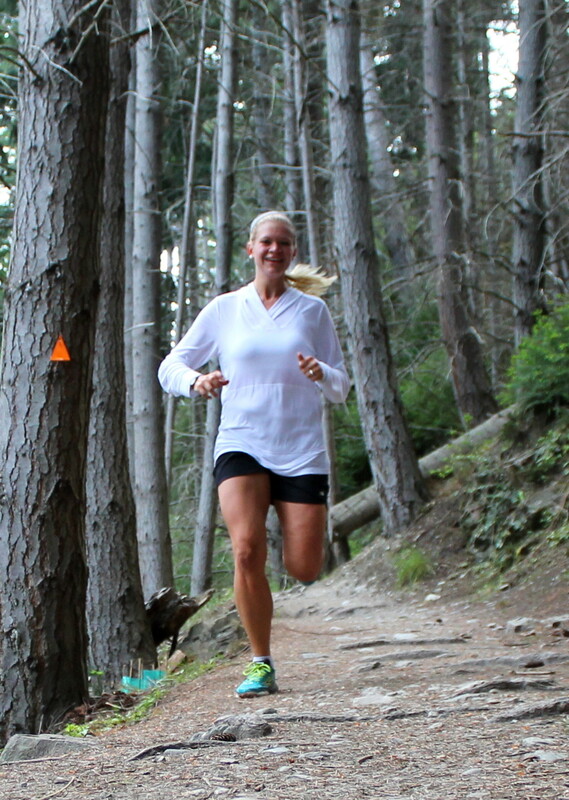 I love finding running blogs! Thanks so much for sharing and I can’t wait to see where running takes you this year! God bless you and your legs on their journey! Great post! I think I did this last valentine’s day and it was so much fun. I feel the same way as you – I don’t know what I’d do without running!